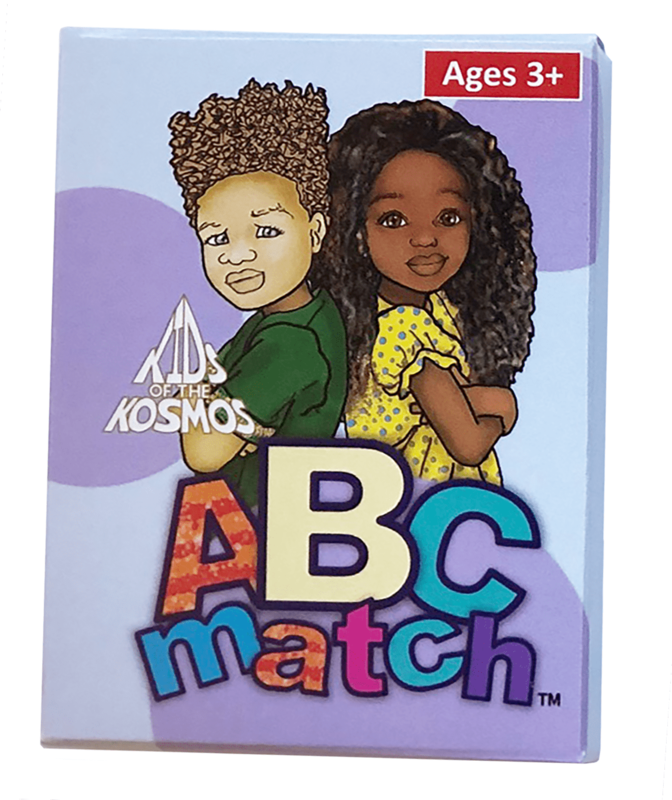 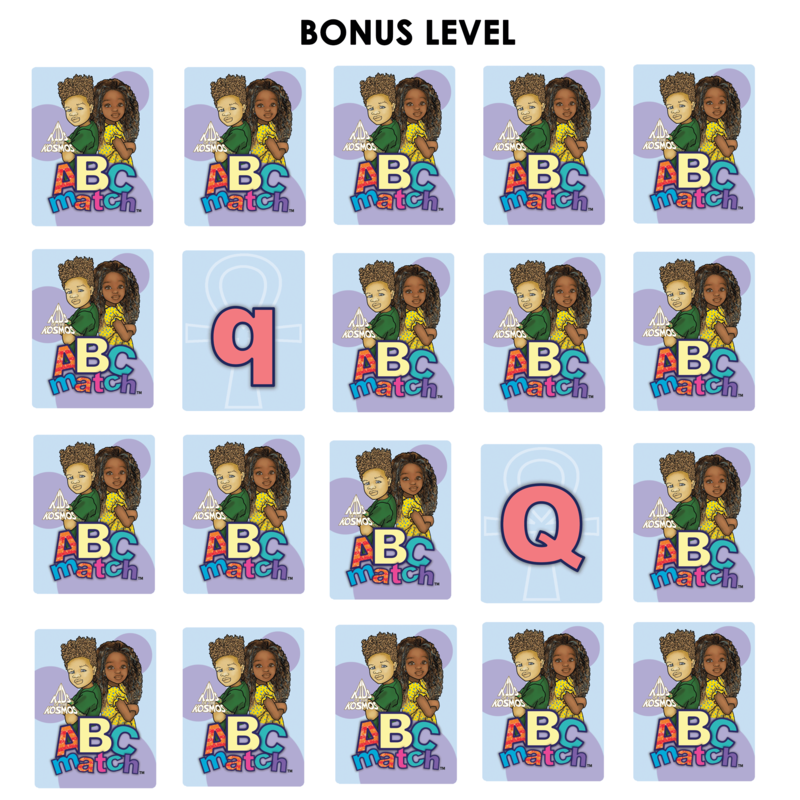 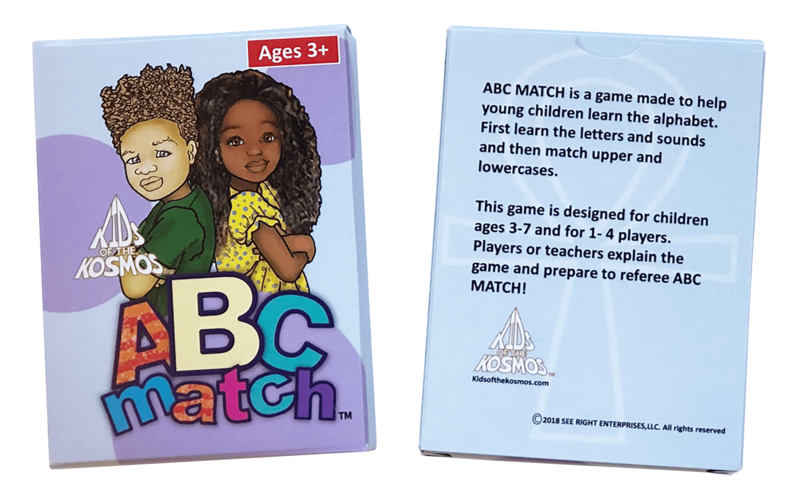 ABC MATCH is a game made to help young children learn the alphabet. 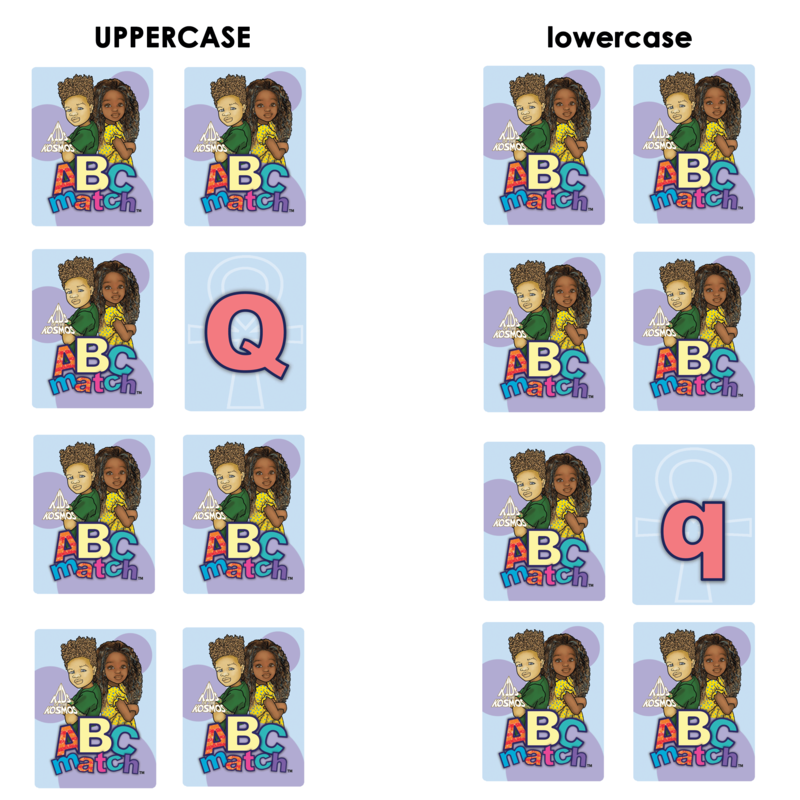 First learn the letters and sounds and then match upper and lowercases. This game is designed for children ages 3 – 7 and for 1 – 4 players. 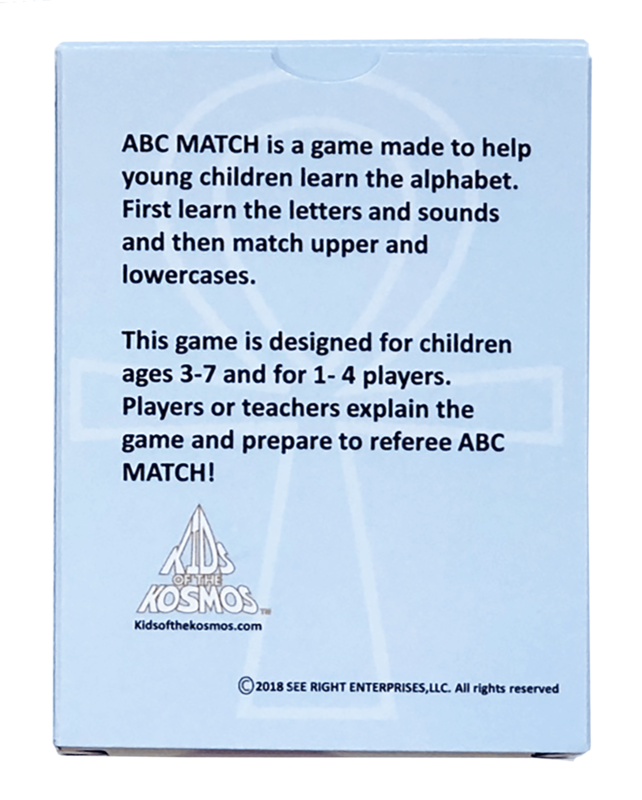 Parents or teachers explain the game and prepare to referee ABC MATCH!